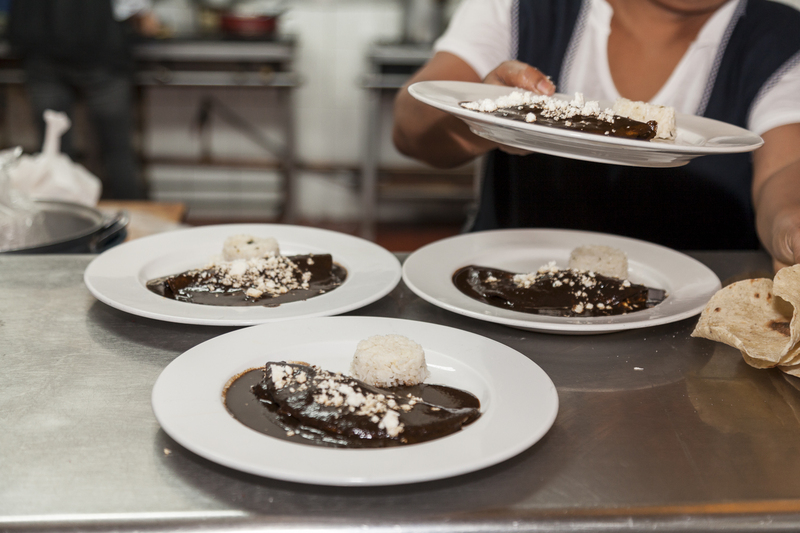 ARE YOU READY FOR A GASTRONOMIC ADVENTURE? 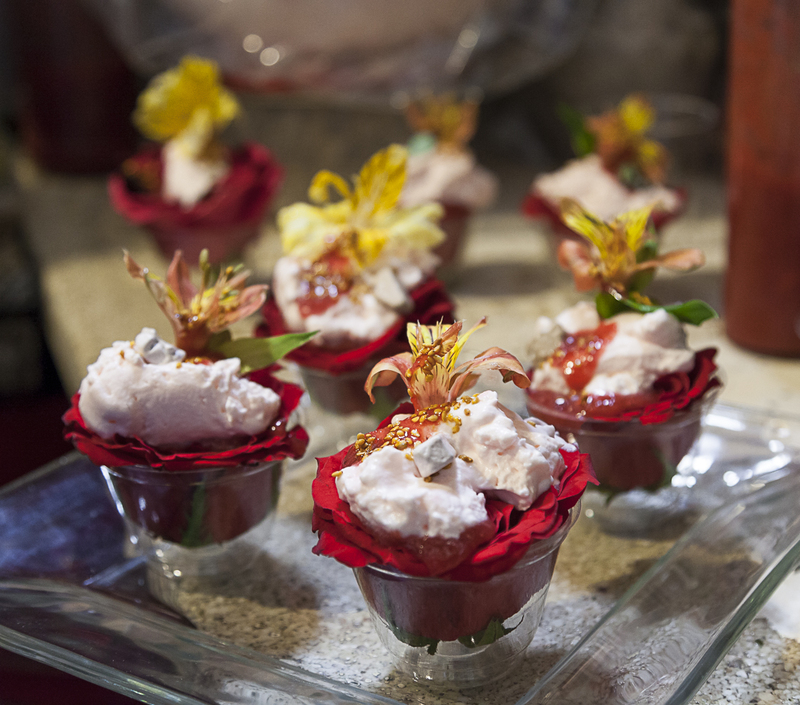 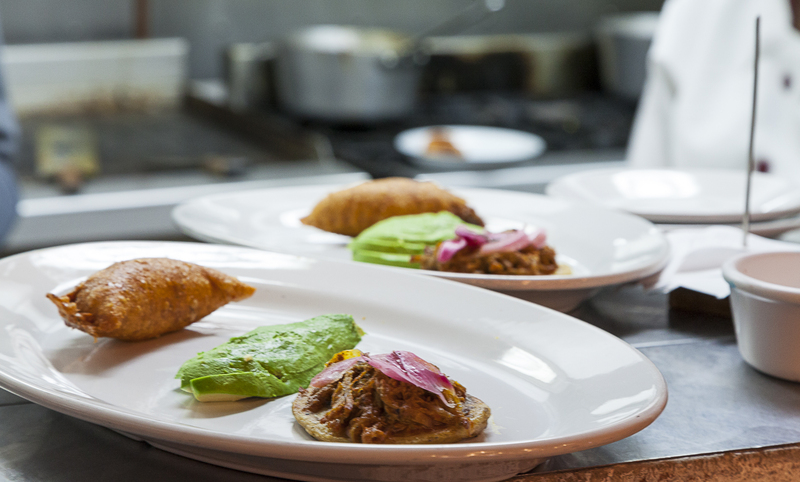 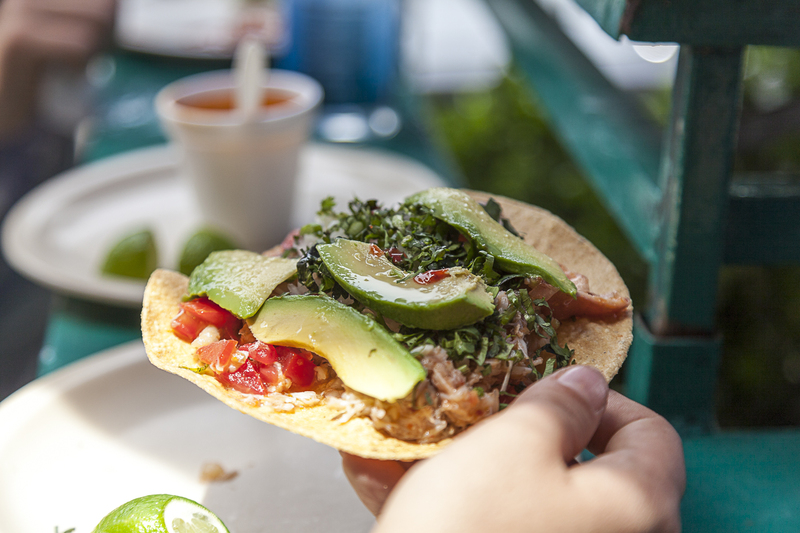 Savour the traditional flavours of Mexico, from pre-Hispanic food to contemporary culinary dishes. 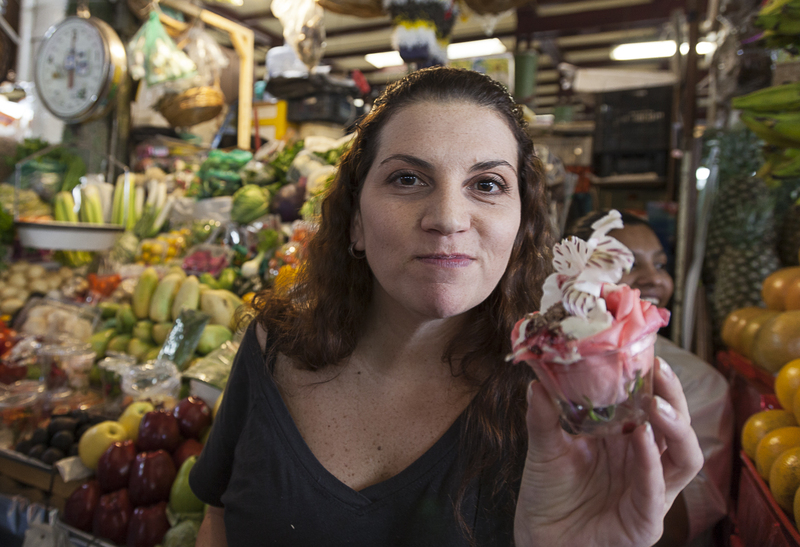 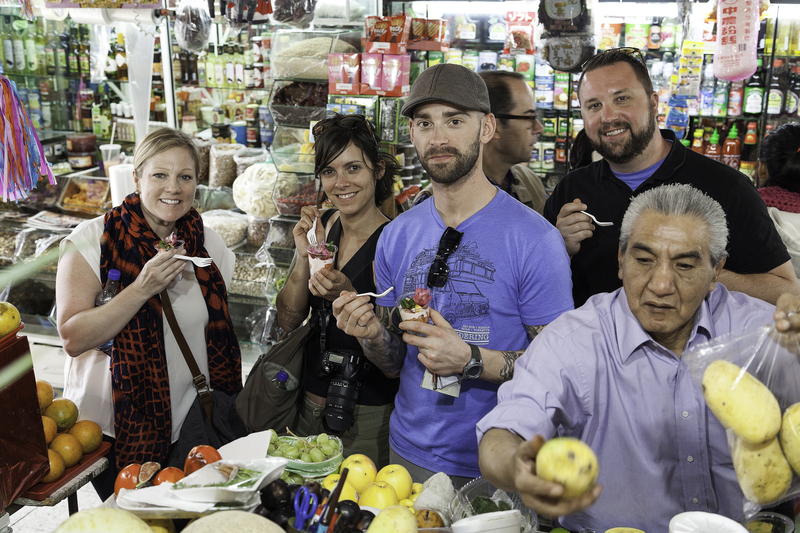 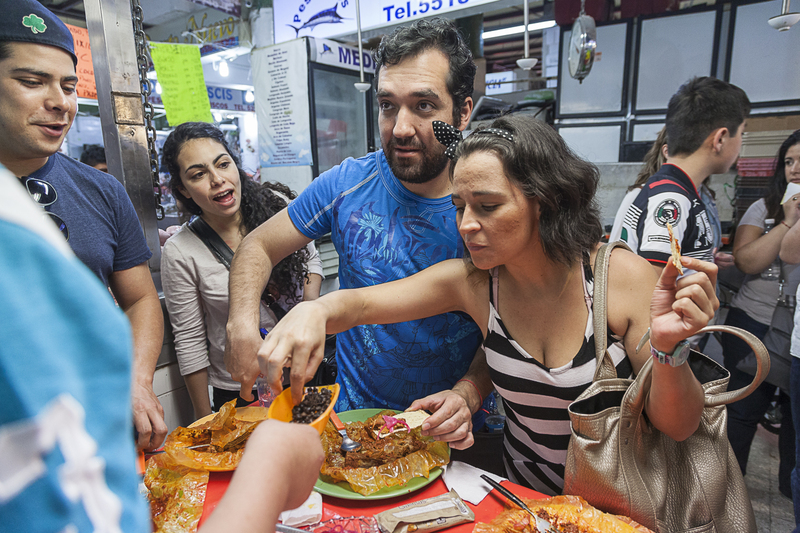 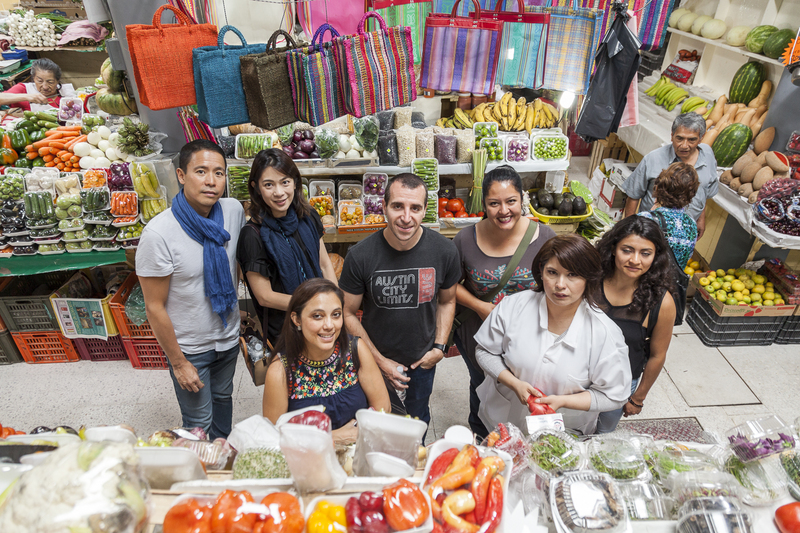 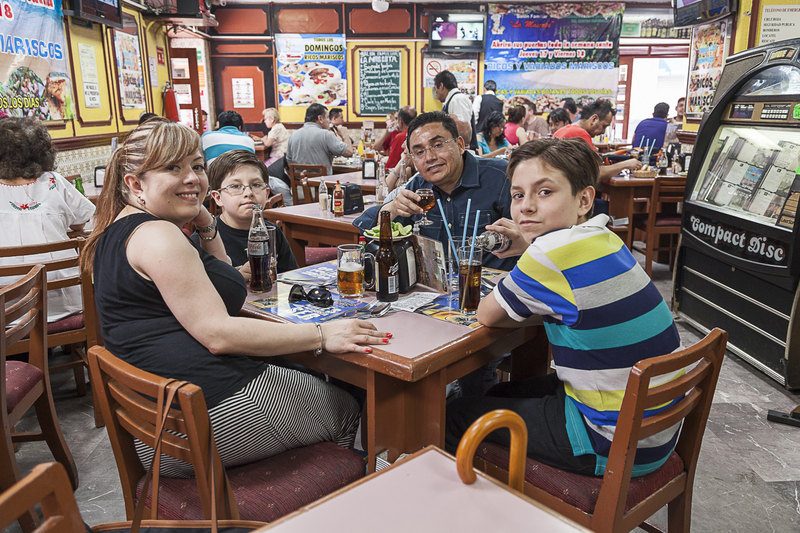 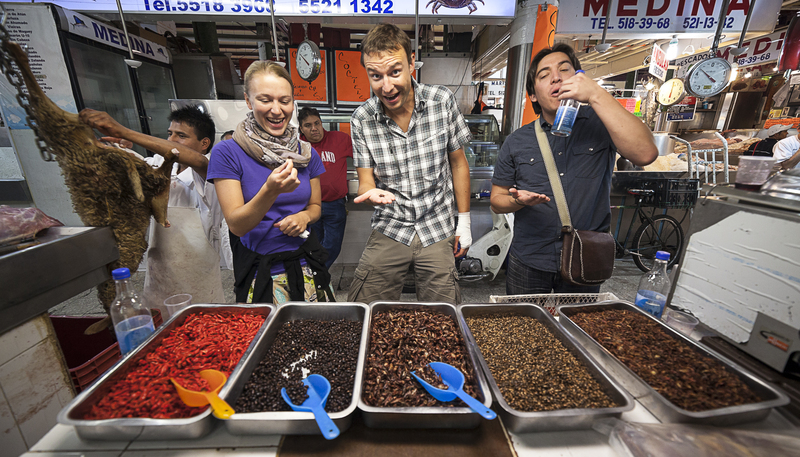 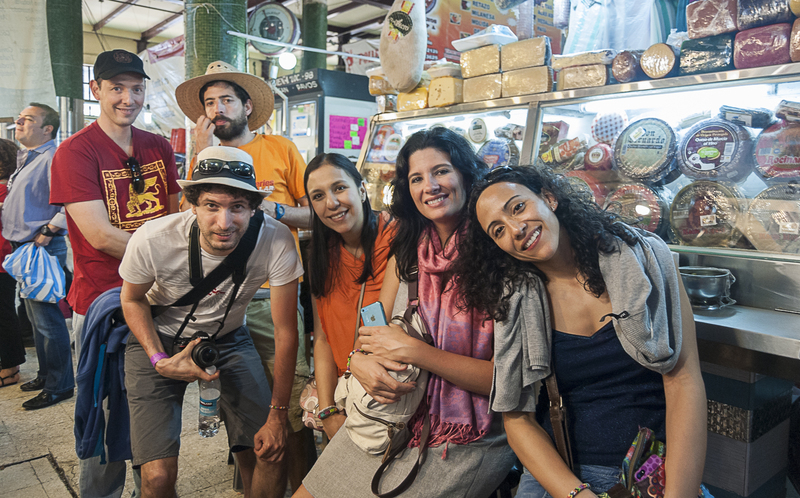 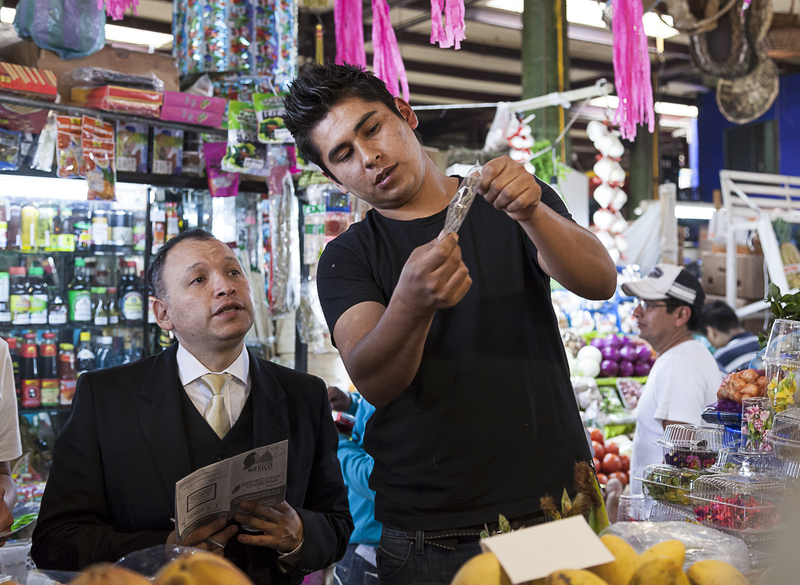 Explore the San Juan Market, a typical cantina, street food, and much more! 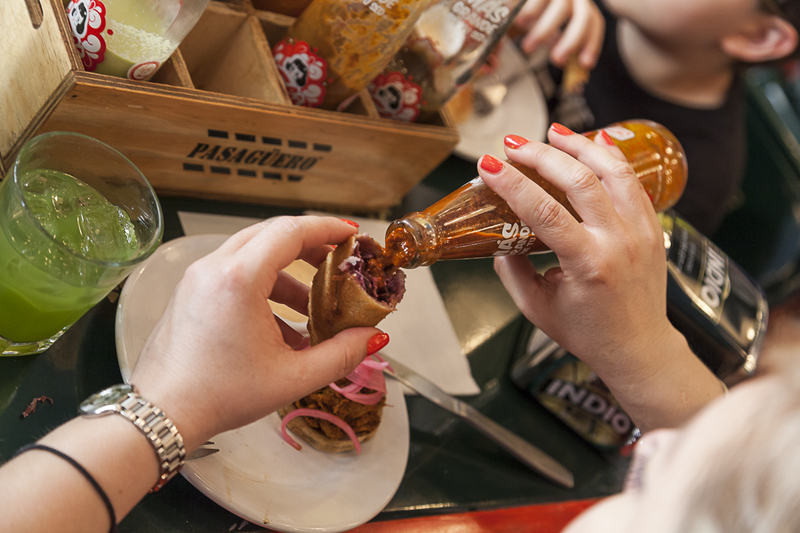 A unique and delicious experience in Mexico City’s Downtown you will eat authentic Mexican food! 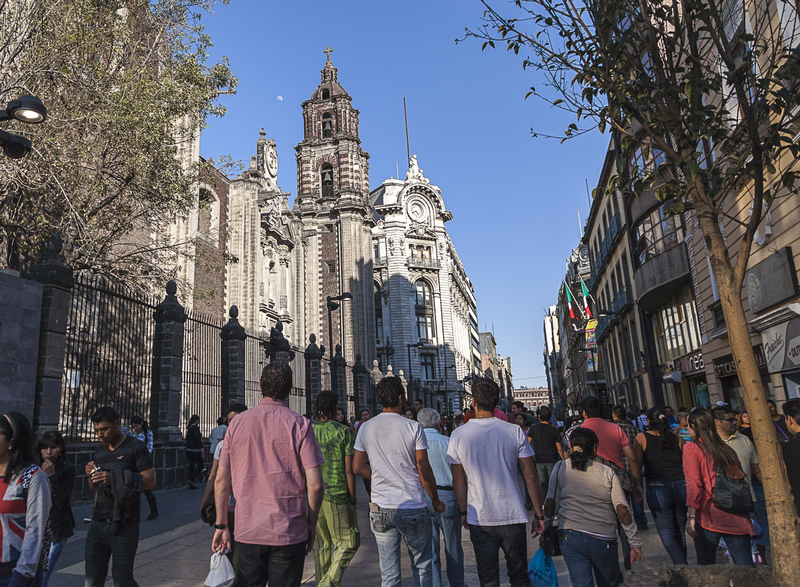 Travel across the history of Mexico! 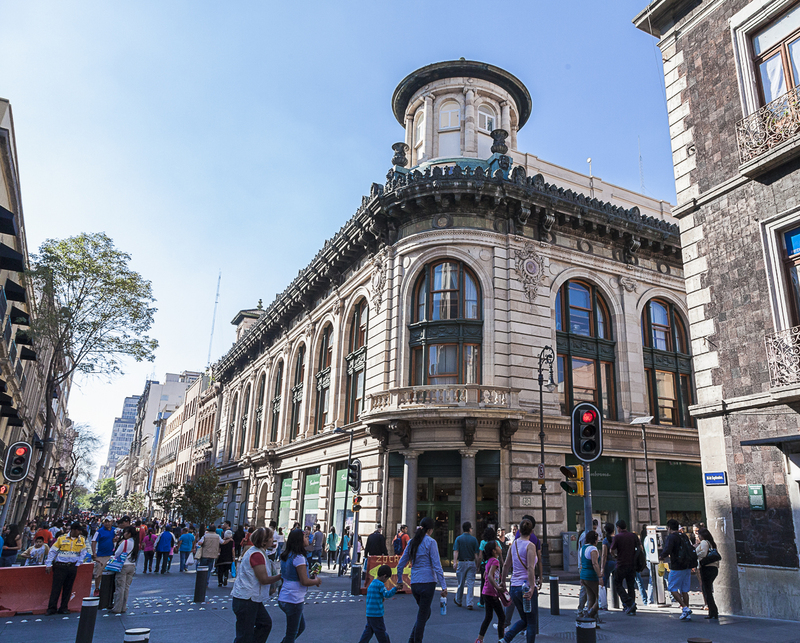 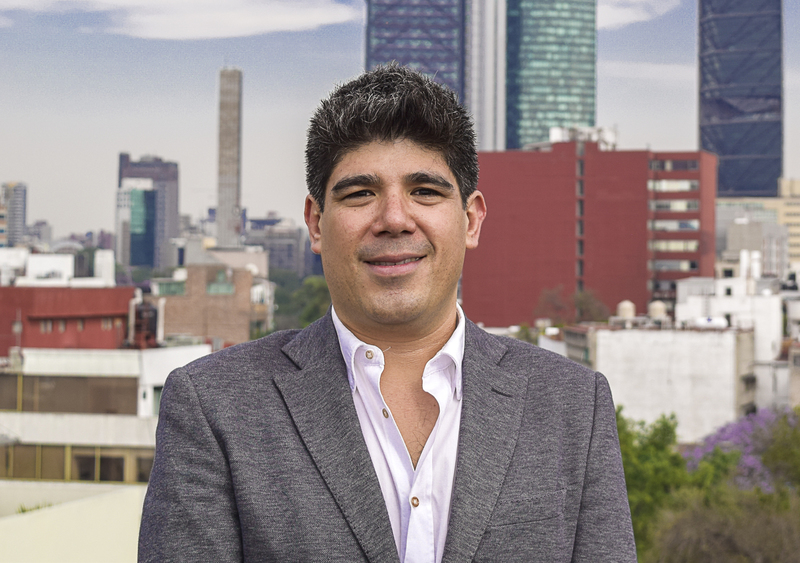 – Walk through the streets of Mexico City to learn about their stories, the emblematic buildings and be amazed with the legends that have made Downtown Mexico City a magical place for 700 years.